This may be a sappy post but you better keep reading. 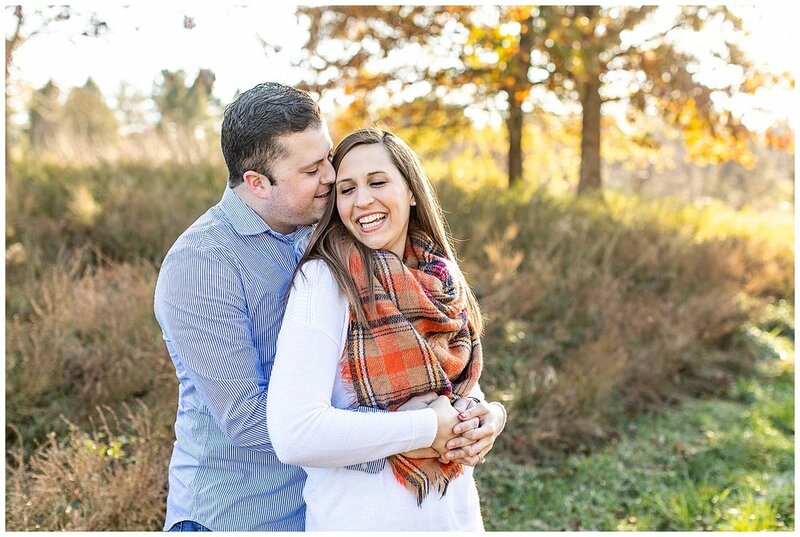 Heather and Tyler are one of our 2016 couples. They got married on a beautiful September day. Within a year of being married, Tyler got diagnosed with cancer. He beat it once and we celebrated alongside them. Earlier this year it came back, in another part of his body. We stood alongside these two, prayed with them, spoke life over them, and declared healing, joy, and believed for the miraculous once again in their lives. Guys… yesterday, Heather and Tyler got the news from his doctor that the PET scan came back, and he is in complete remission! Thank you Jesus! I cried in the bathroom yesterday morning when Tyler text us on our group chat. Our life isn’t just about taking pictures, it’s about loving the people in them, believing God to do awesome things in their lives, and our hope is that all our couples and all our clients see a small glimpse of God’s love and faithfulness when they meet us. We’ve been praying for these two for years. They’re not clients to us anymore, but family. Heather and Tyler, we love you guys. We are proud of you. Way to fight for you marriage in such difficult seasons. Way to look to God for healing, even when people are negative, not encouraging, and just plain annoying. We will always fight on your behalf. You win everyday and today, you guys are champions and victorious!